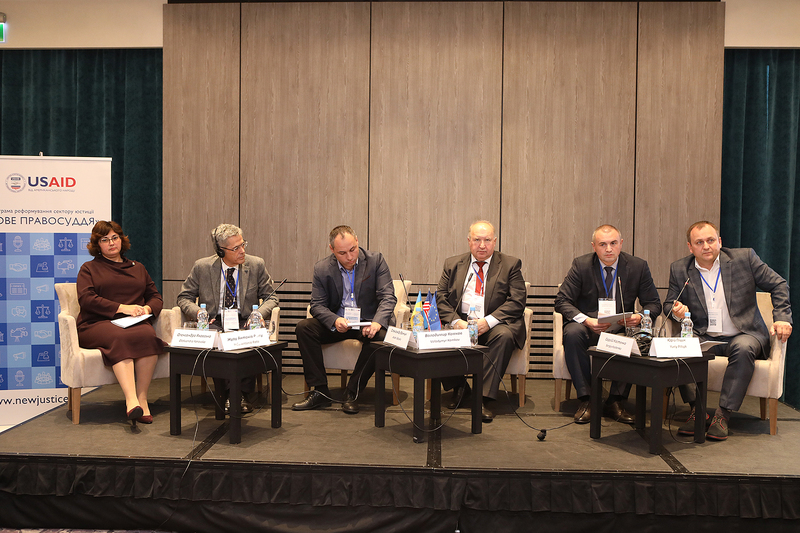 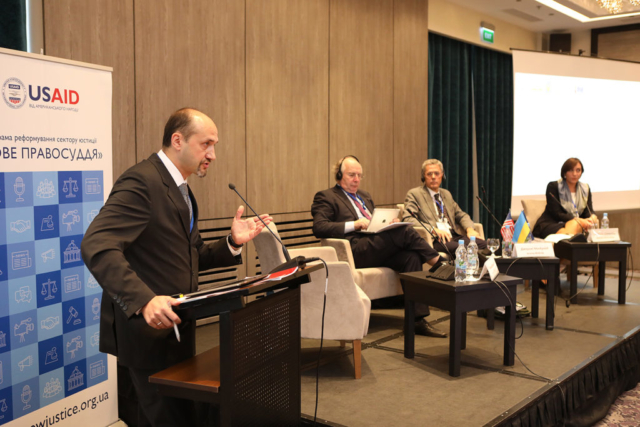 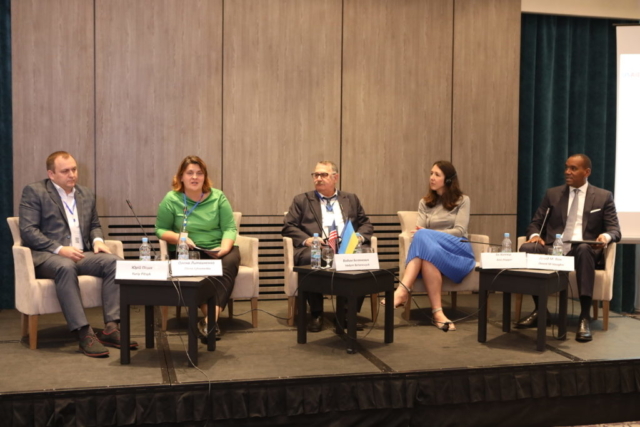 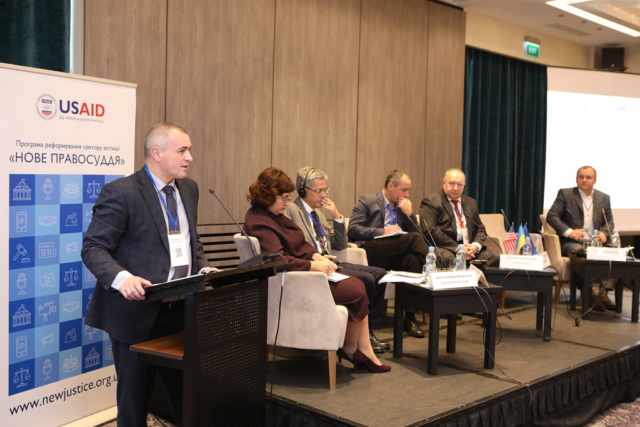 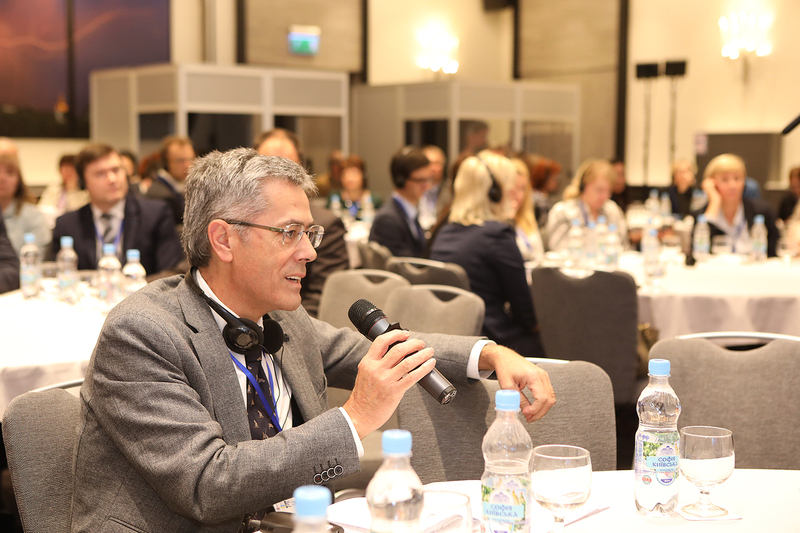 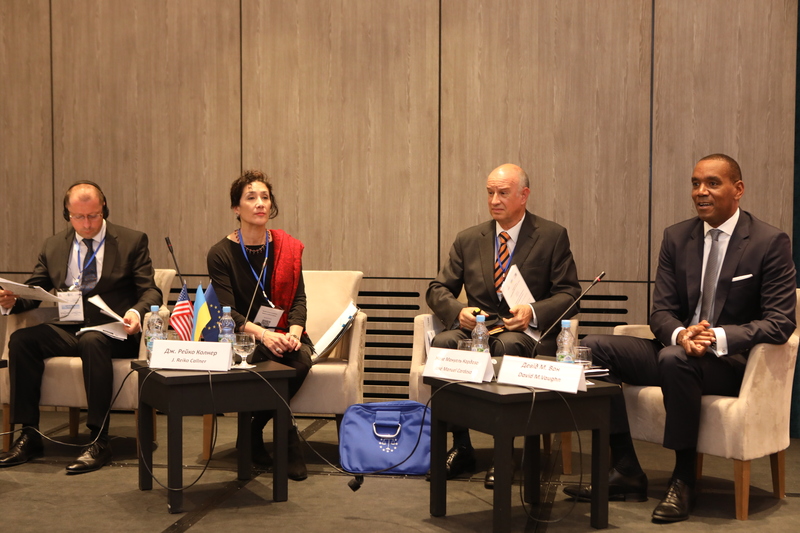 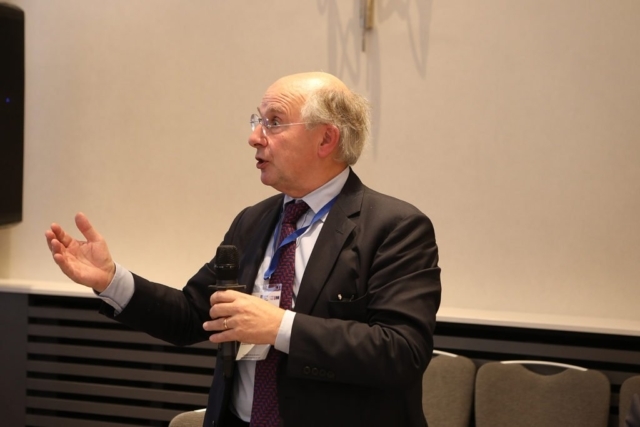 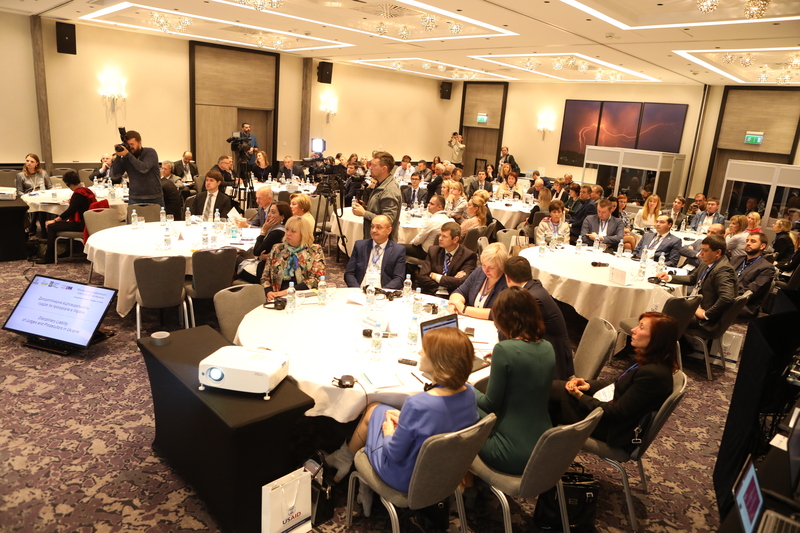 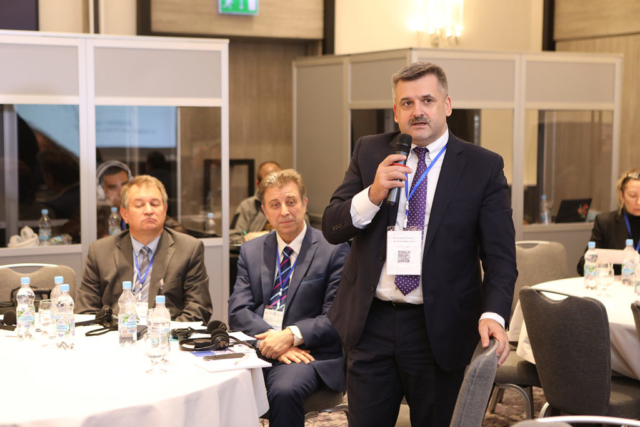 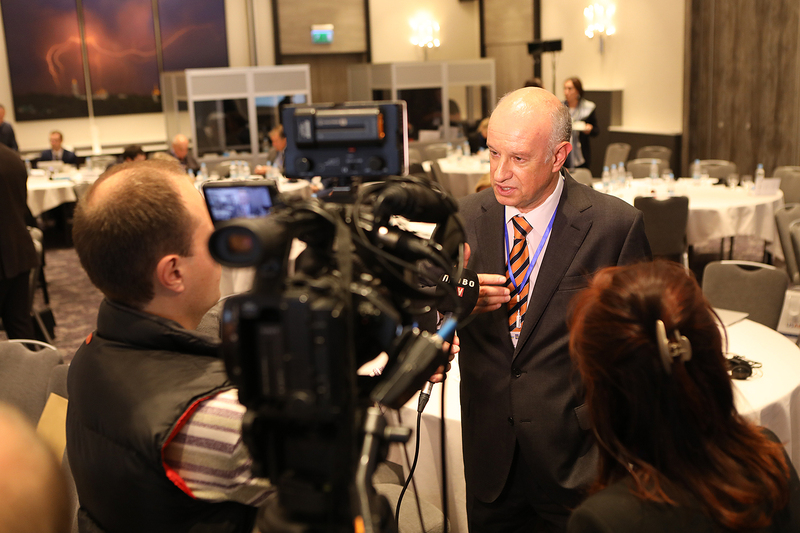 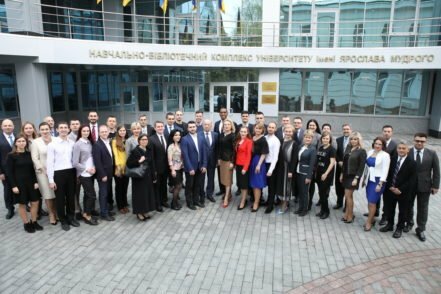 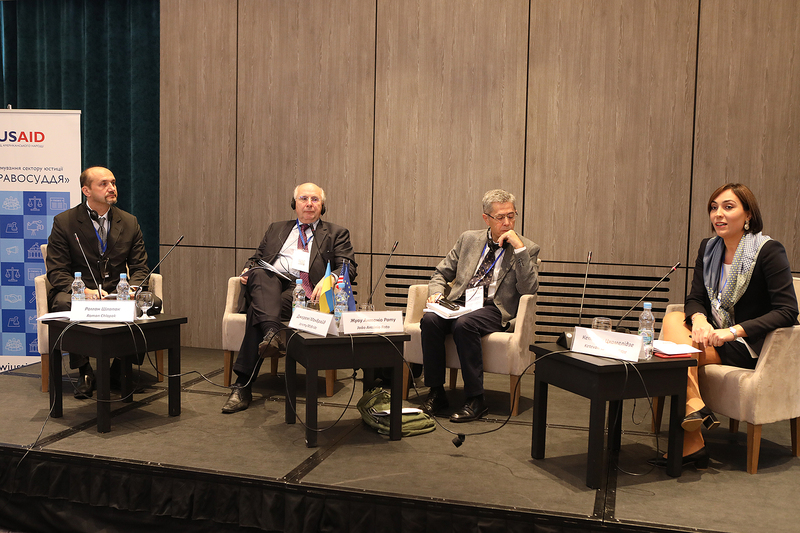 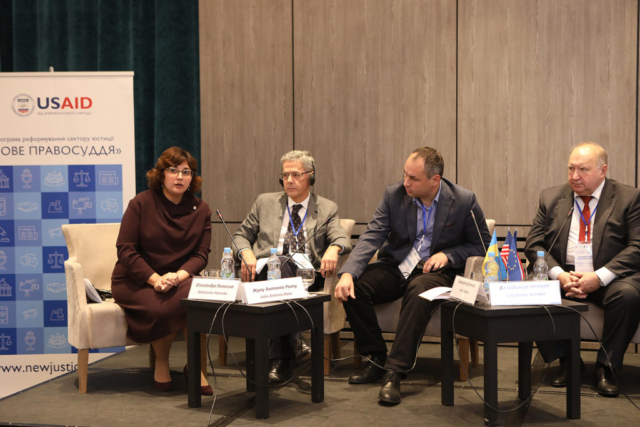 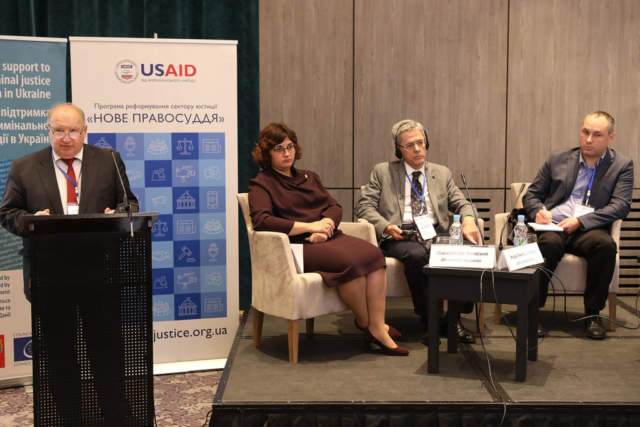 The International Conference titled “Disciplinary Liability of Judges and Prosecutors in Ukraine” was conducted in Kyiv. 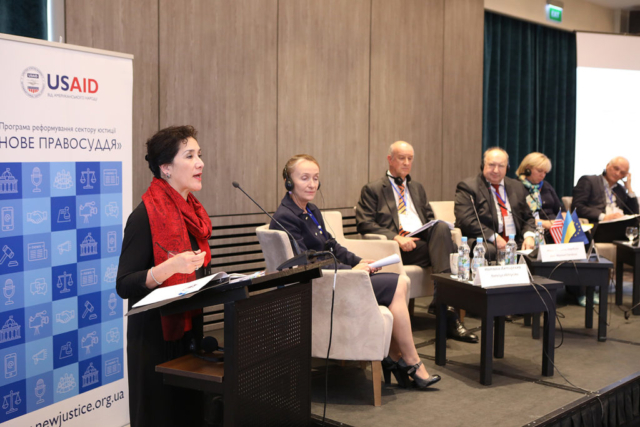 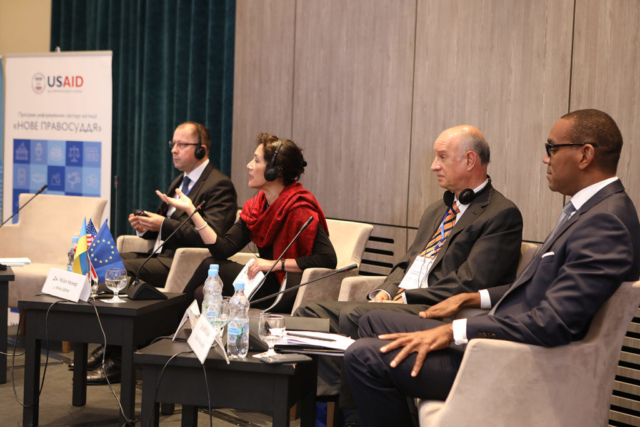 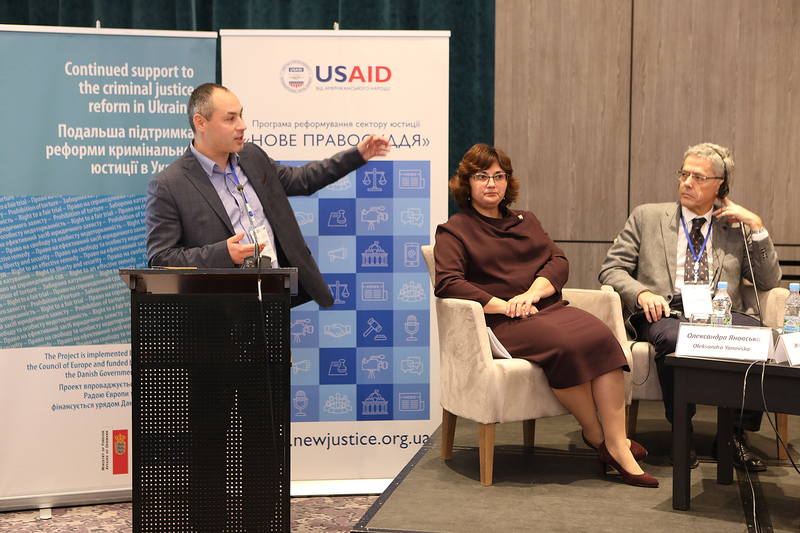 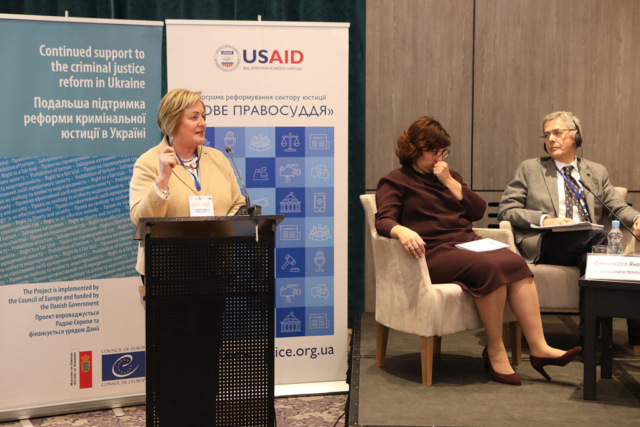 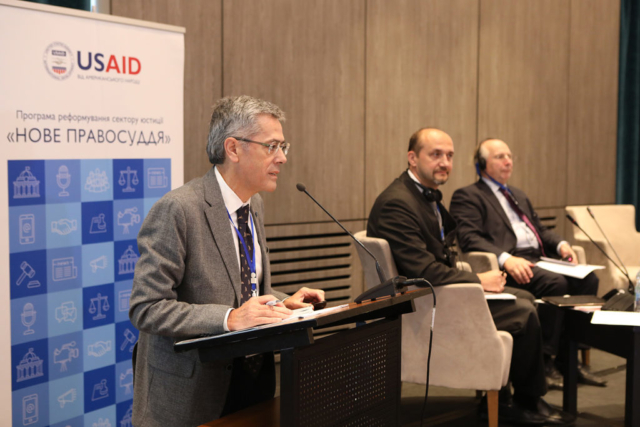 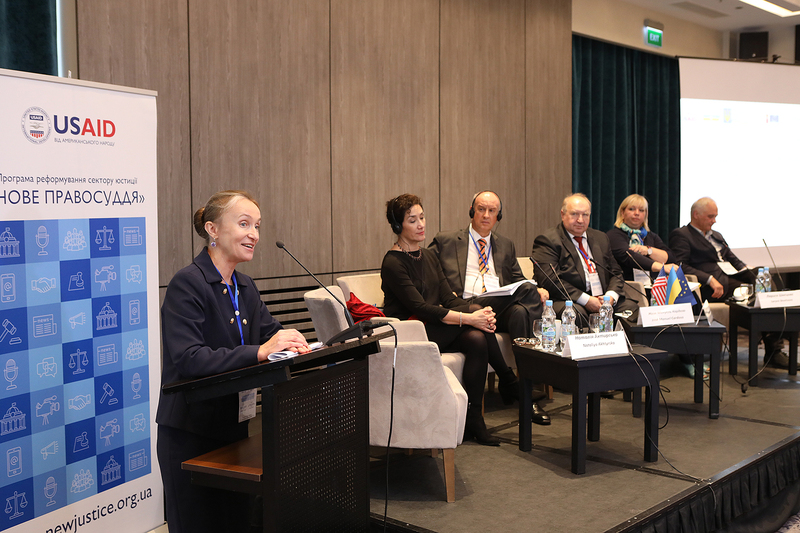 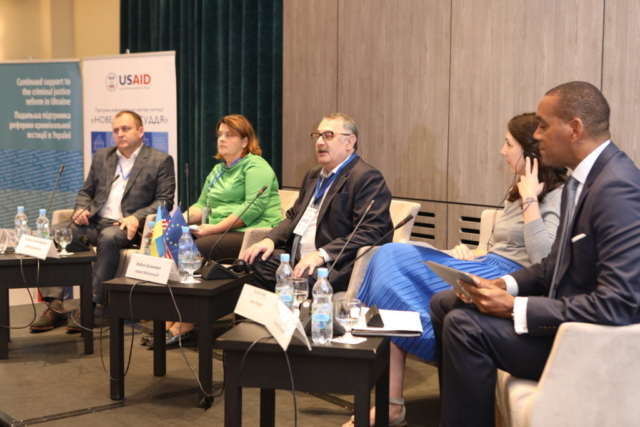 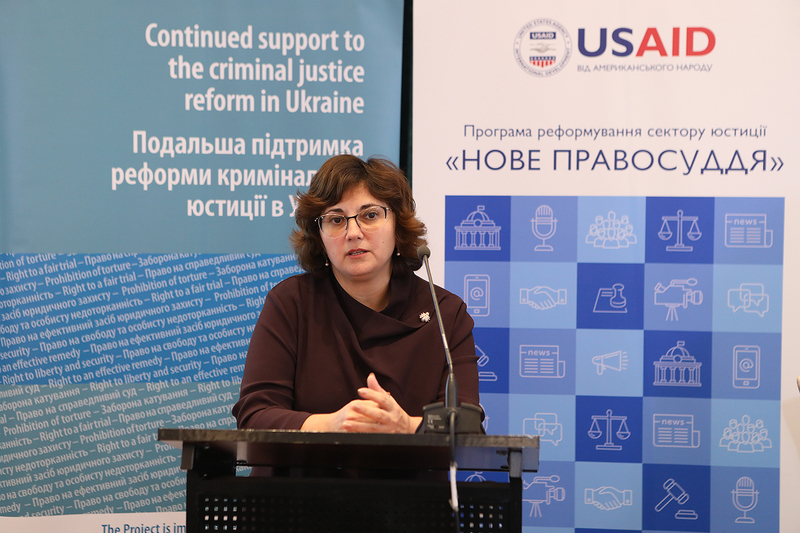 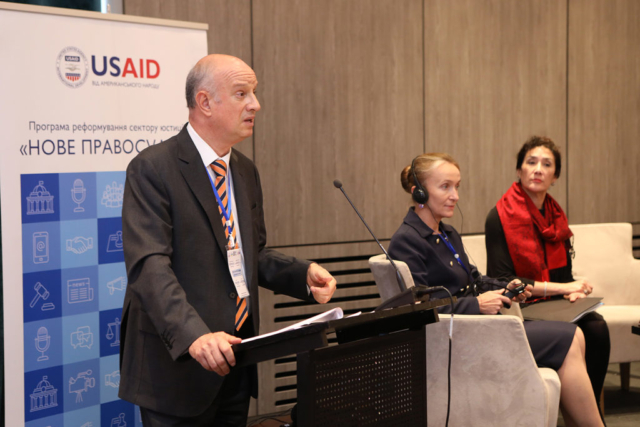 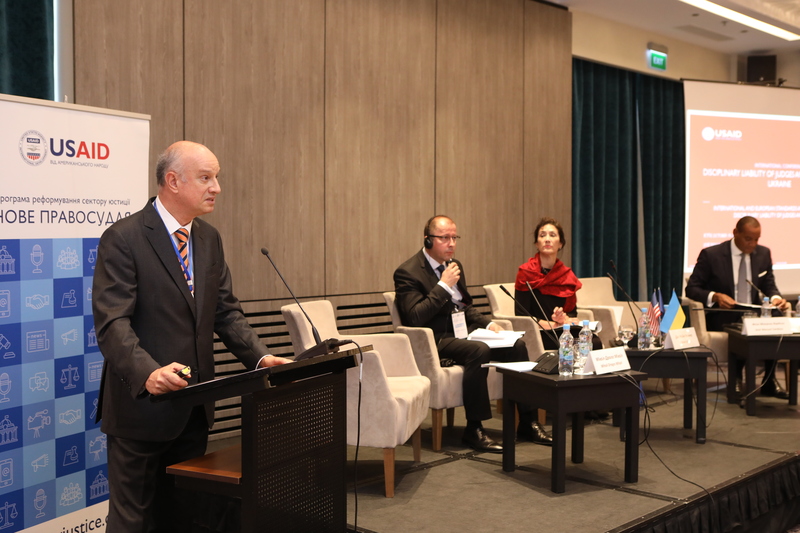 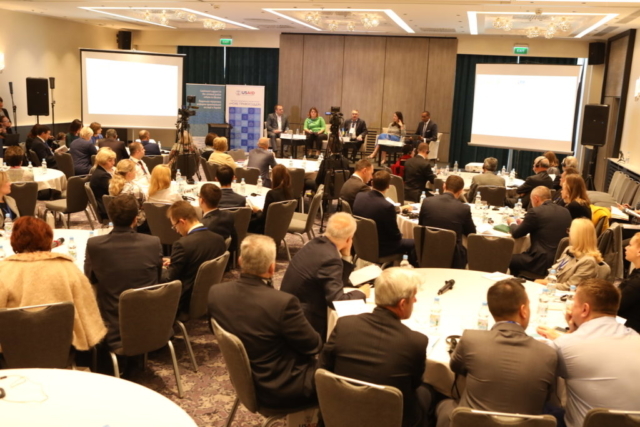 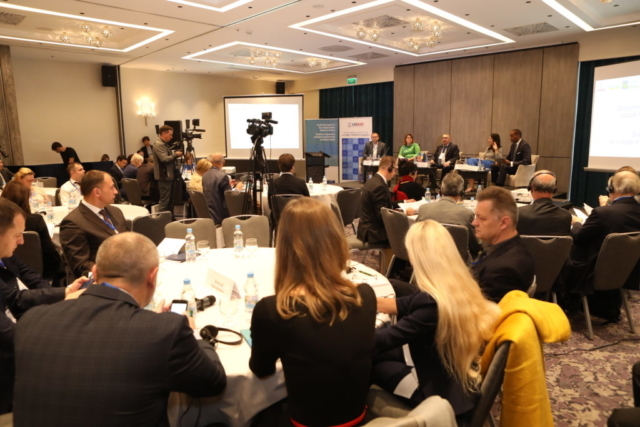 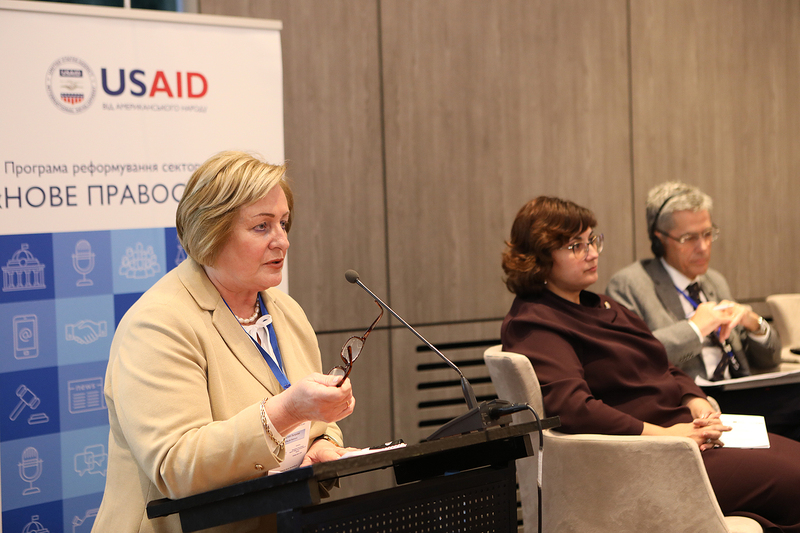 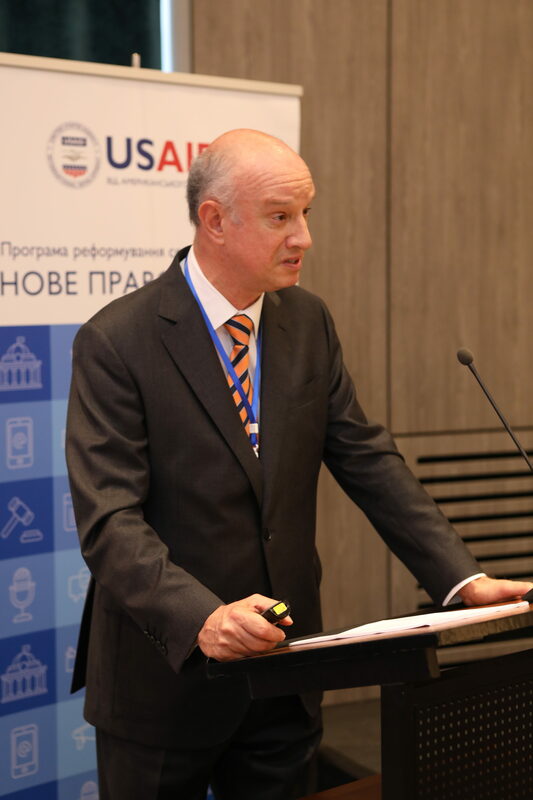 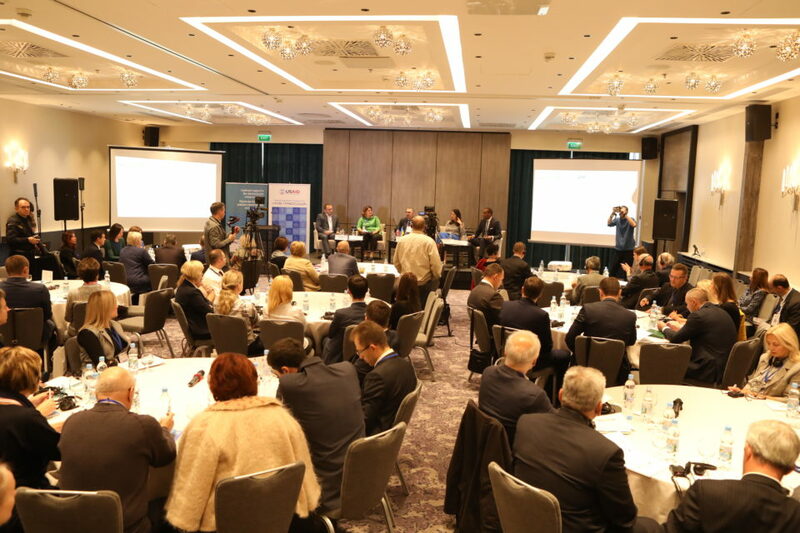 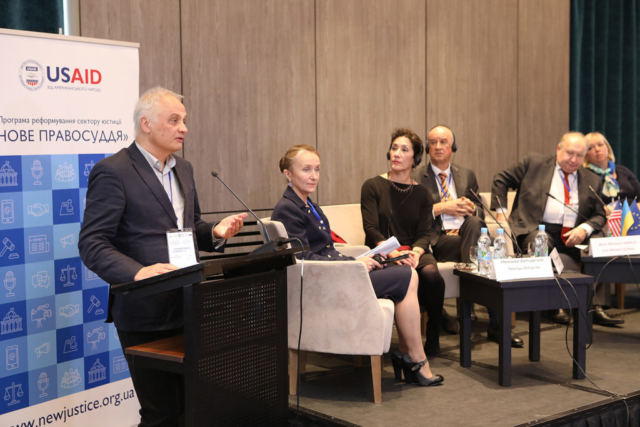 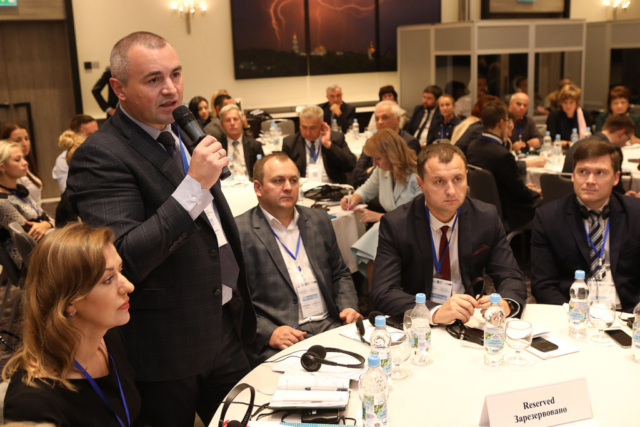 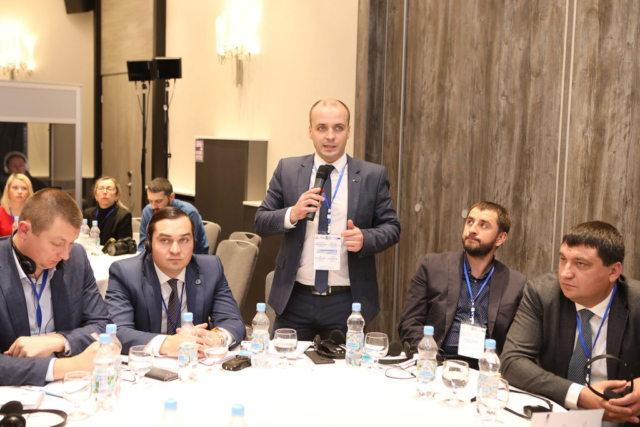 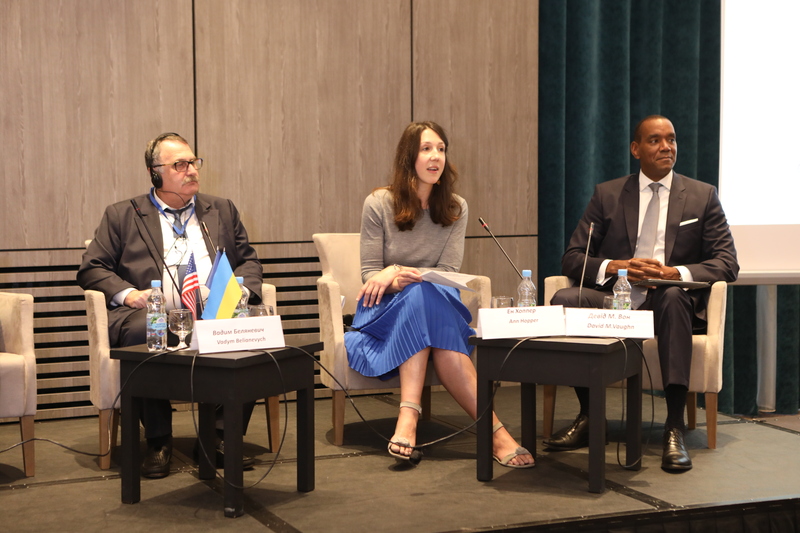 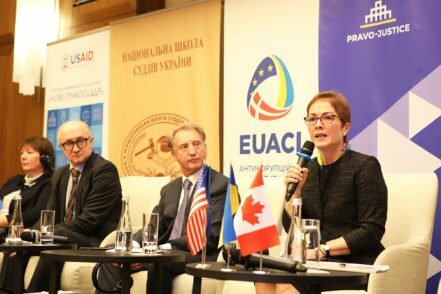 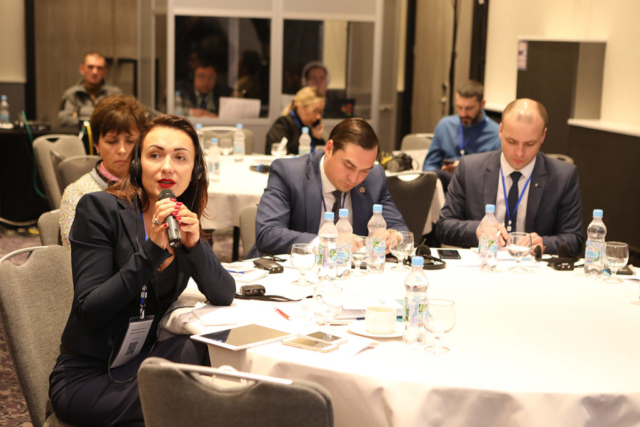 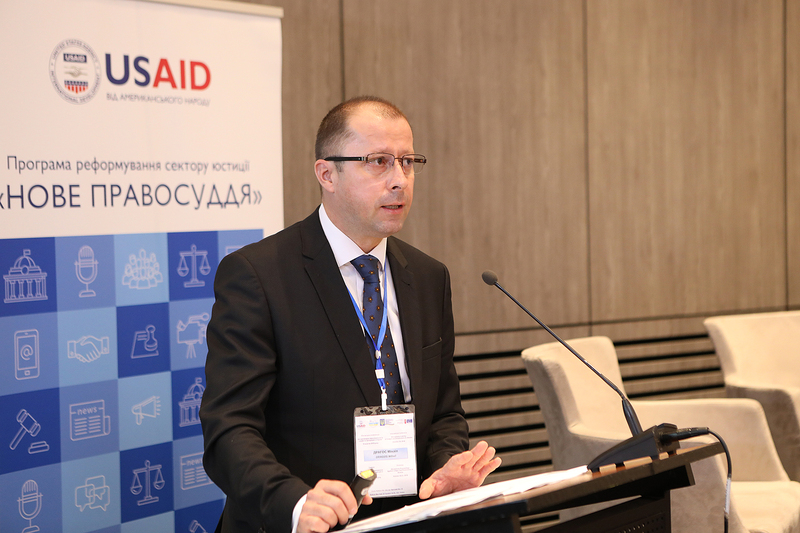 The conference was organized by the High Council of Justice (HCJ) and Qualification-and-Disciplinary Commission of Prosecutors with support from the USAID New Justice Program and COE Continued Support to the Criminal Justice Reform in Ukraine Project. 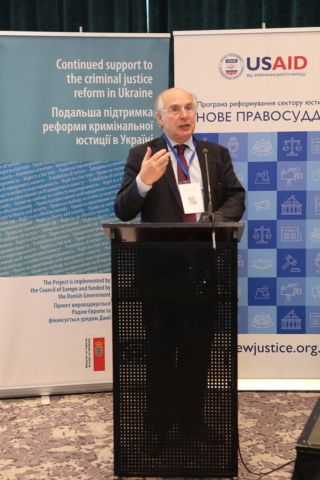 It was intended to analyze the current situation and challenges in disciplinary proceedings against judges and prosecutors in Ukraine for the purpose of bringing Ukrainian disciplinary practices in compliance with international and European standards. 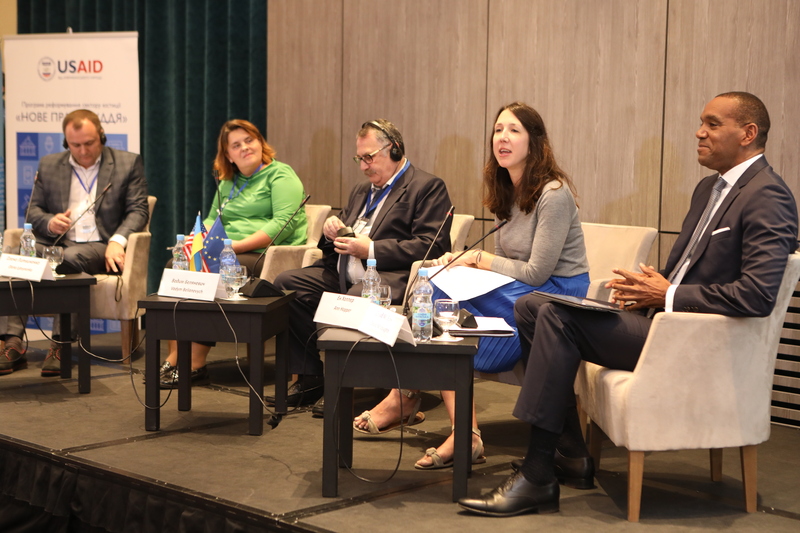 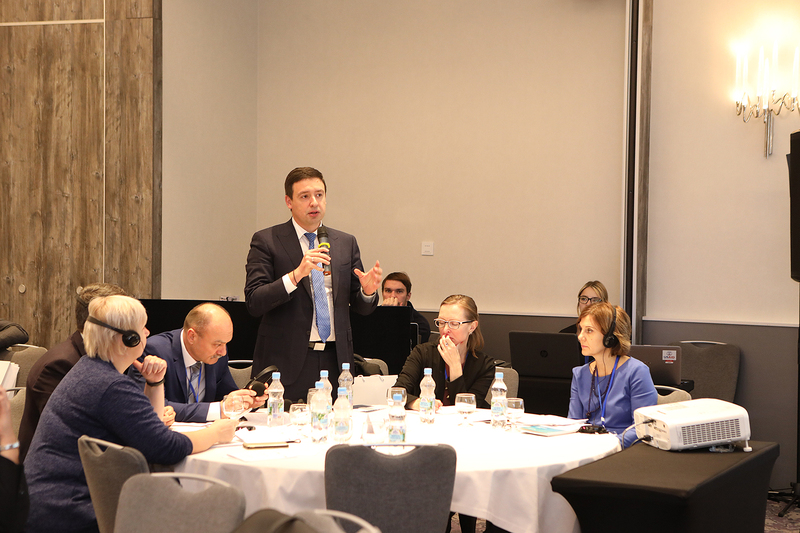 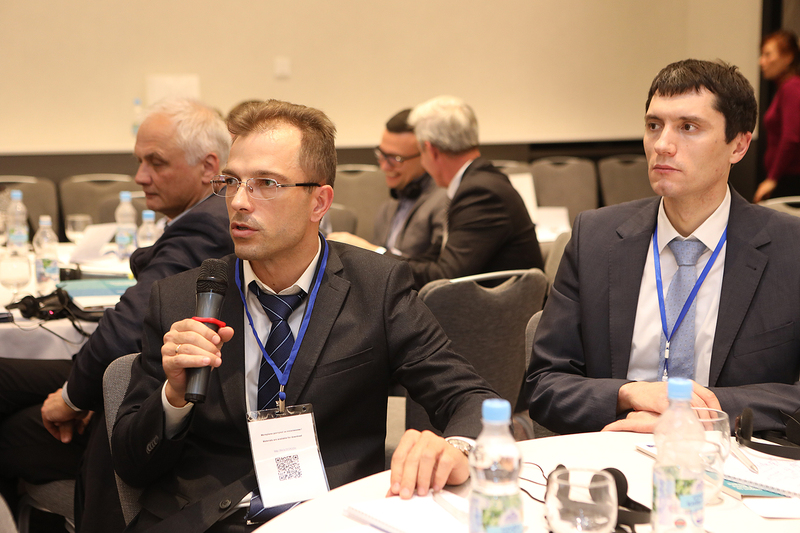 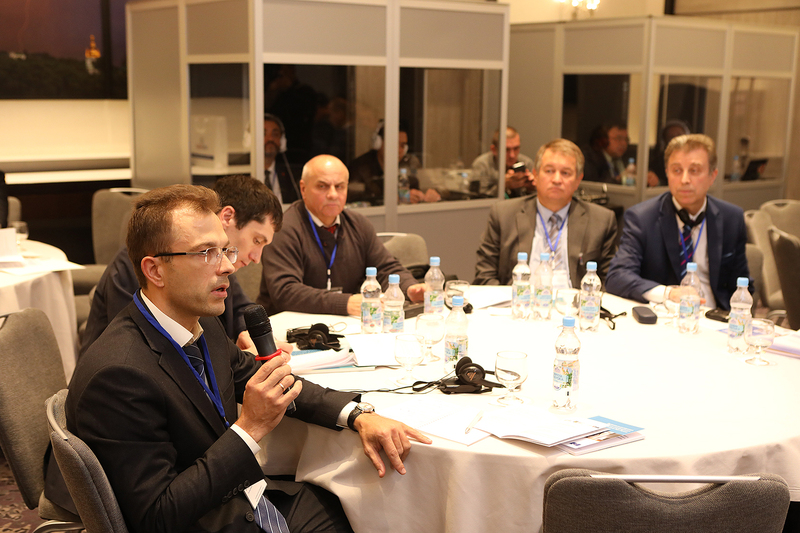 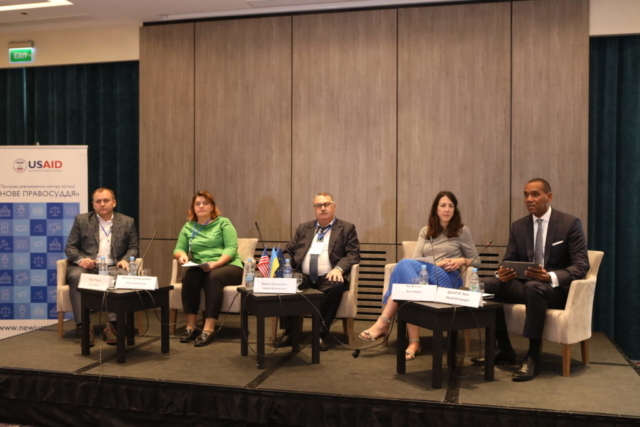 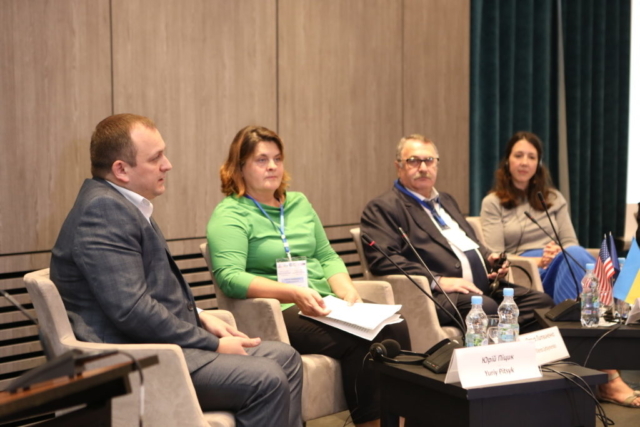 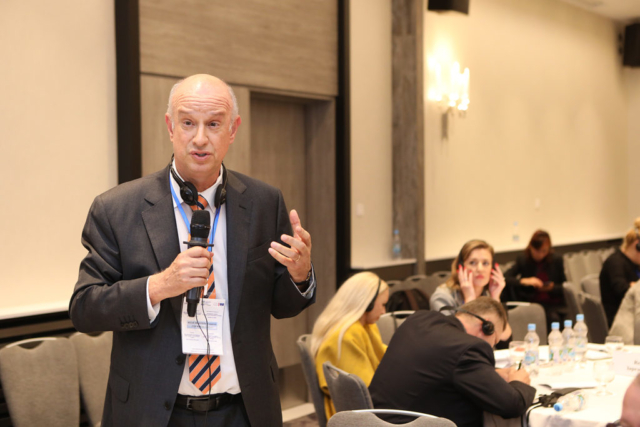 Experts from Portugal, Romania, and USA shared best practices and lessons with regard to powers of disciplinary authorities in their countries and their disciplinary practices which could be used in Ukraine. Participants to the event discussed such aspects of disciplinary proceedings against judges and prosecutors as segregation of disciplinary and criminal liabilities, preliminary check of complaints about improprieties and facts specified in complaints, decision making in disciplinary cases, and status of the complainant in the disciplinary process. Besides, they identified ways to ensure that the High Council of Justice, Qualification-and-Disciplinary Commission of Prosecutors, and Supreme Court use unified approaches to disciplining judges and prosecutors as well as consequent steps needed to enhance disciplinary procedures. 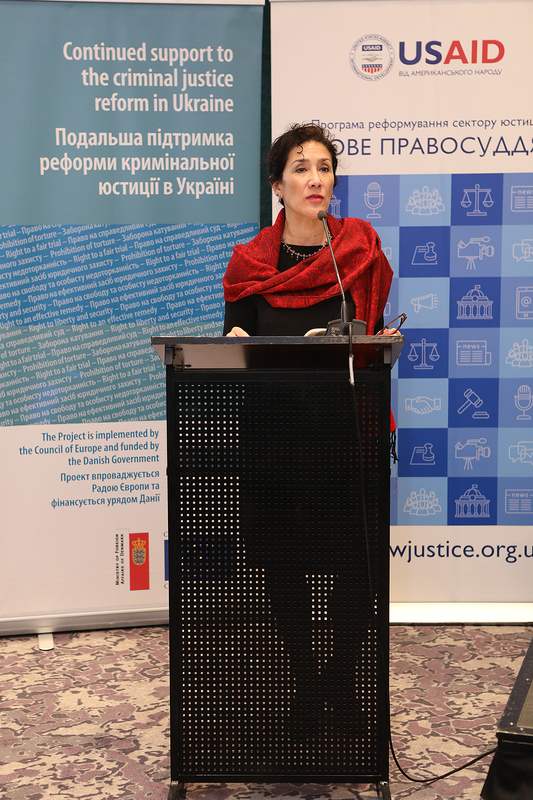 Participants to the event included HCJ members, inspectors from the HCJ Inspectors Service, staff members of the HCJ Secretariat; representatives from the High Qualifications Commission of Judges, Council of Judges, General Prosecutor Office; members of the Qualification-and-Disciplinary Commission of Prosecutors and its Secretariat, Council of Prosecutors of Ukraine; Supreme Court justices; representatives from the National Academy of Prosecution of Ukraine, non-government organizations, and media; international experts of USAID and Council of Europe.